Gurdaspur Superintendent of Police (SP) Salwinder Singh has found himself in the eye of a media storm following his remarks in the wake of the Pathankot attacks. 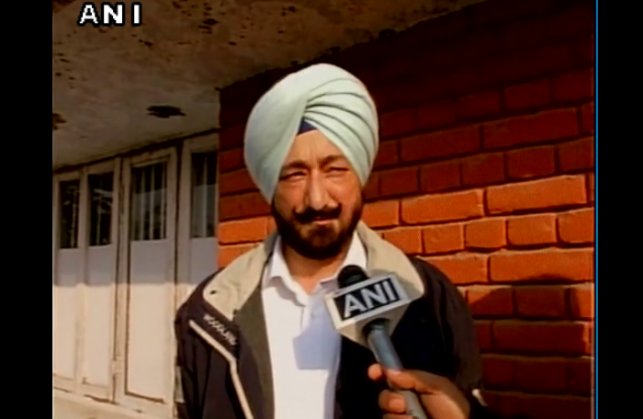 On 6 January, the National Investigation Agency questioned Singh on his claim that he was abducted on 2 January. The NIA also took the SP back to the site he claimed the attack took place - in a bid to retrace his steps. Here is Salwinder Singh's version of the events of the night of 2 January - a day before gunmen attacked the Air Force base at Pathankot. "We were blindfolded, our hands tied behind our backs and the terrorists numbering four-five threatened to kill us if we tried to look up". Singh's statements have been rather inconsistent. We have a number of questions for the Gurdaspur SP, and our list only grows longer with every passing minute. To begin with, here are five questions. READ NEXT >> Bigg Boss 9: Keith Sequeria shouts at Mandana Karimi. Has the show got to him?